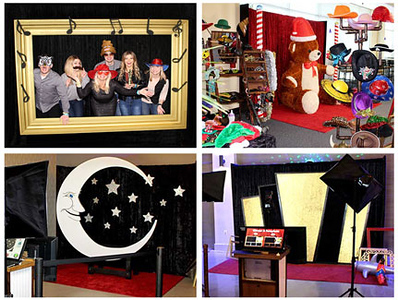 OUR PHOTO BOOTHS & EVENTS. 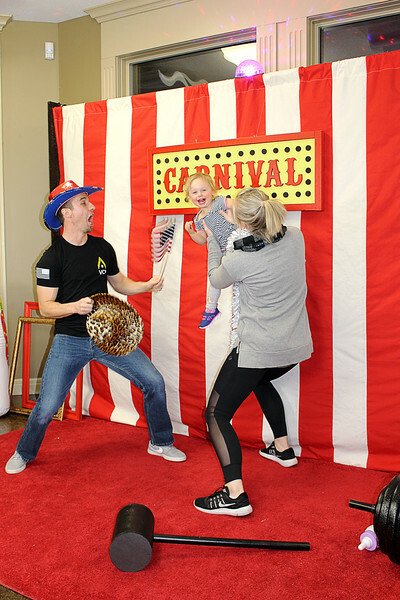 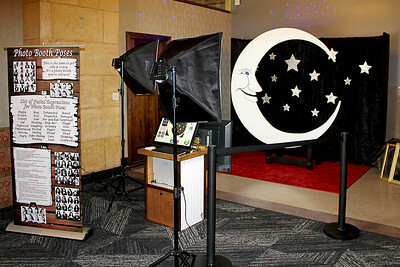 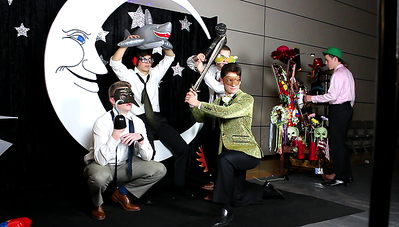 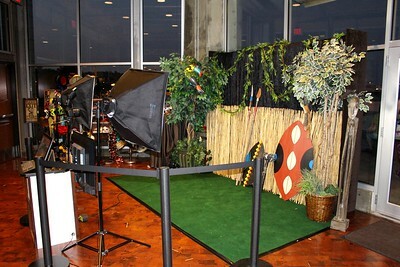 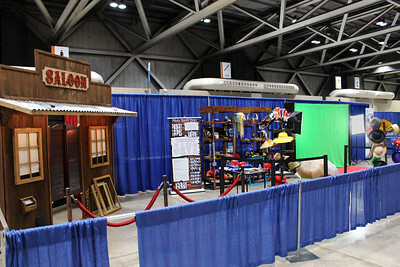 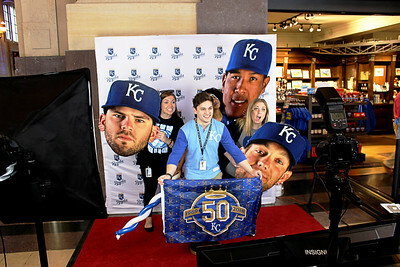 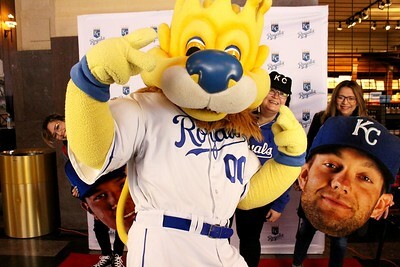 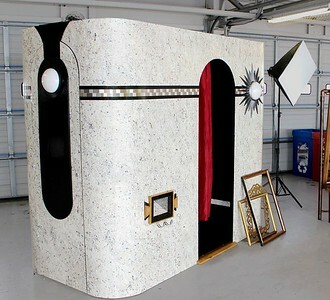 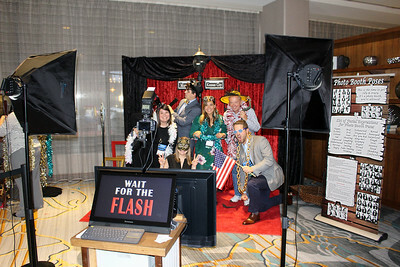 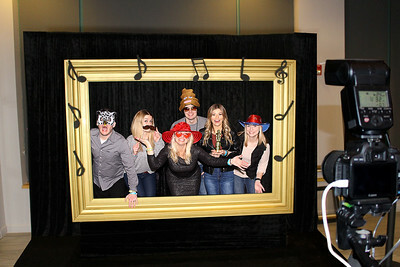 Our selection of photo booth rentals at events around Kansas City. 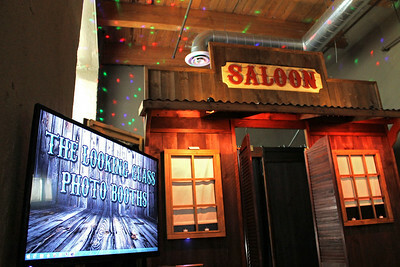 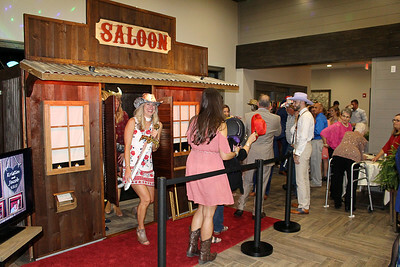 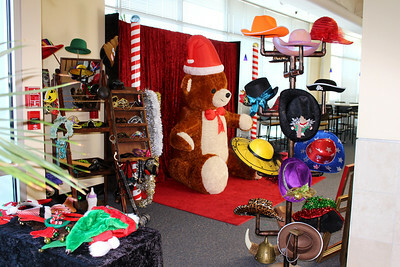 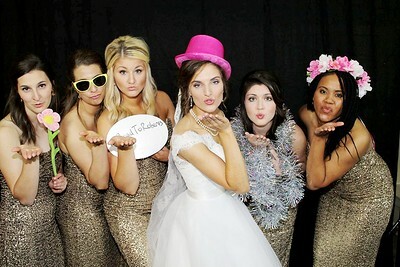 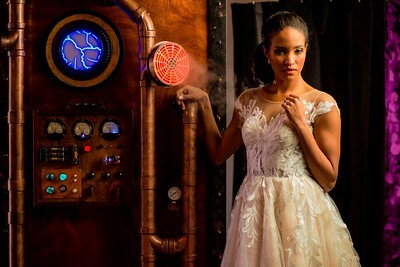 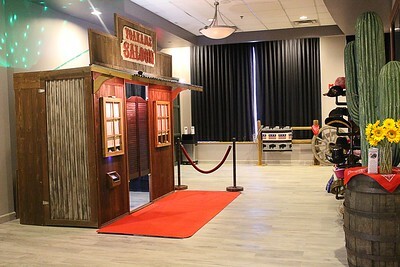 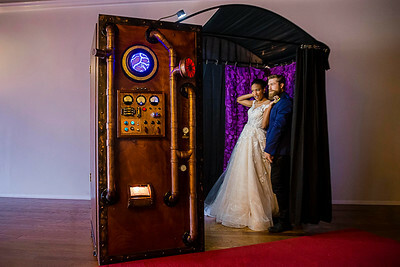 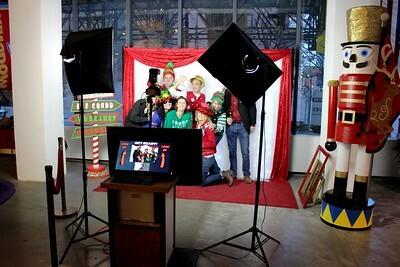 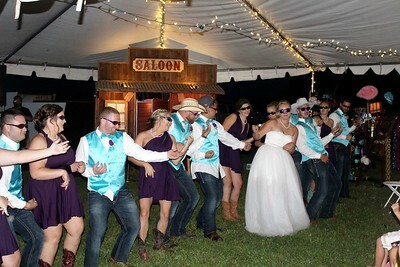 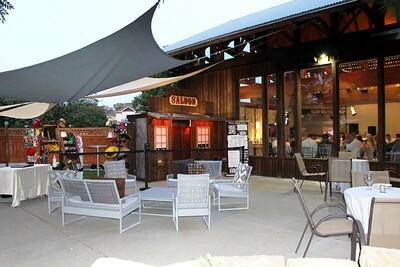 Photo booth rentals for wedding and corporate events and parties. 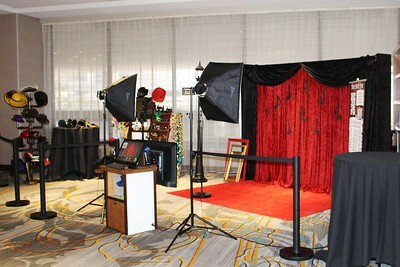 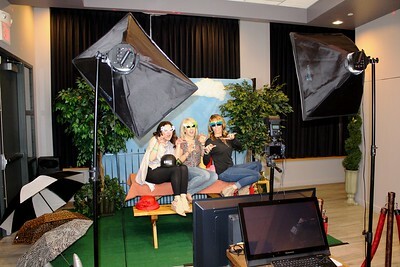 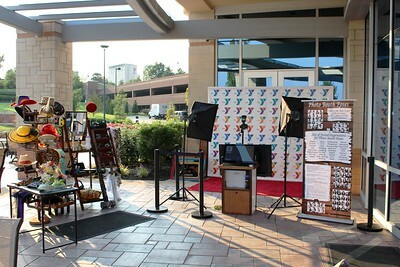 Just a few of our red carpet photo booth shoot available for rent.